Cara vorrebbe rivelare a suo nonno qualcosa di molto importante per lei e teme che possa rimanere scioccato. Ma finisce per spingerlo a ripercorrere ricordi della sua vita da giovane e la conversazione esplora temi non previsti mentre insieme intraprendono un viaggio nella memoria. Cara ha ancora molto da raccontare ma anche il nonno ha una sorpresa per lei. 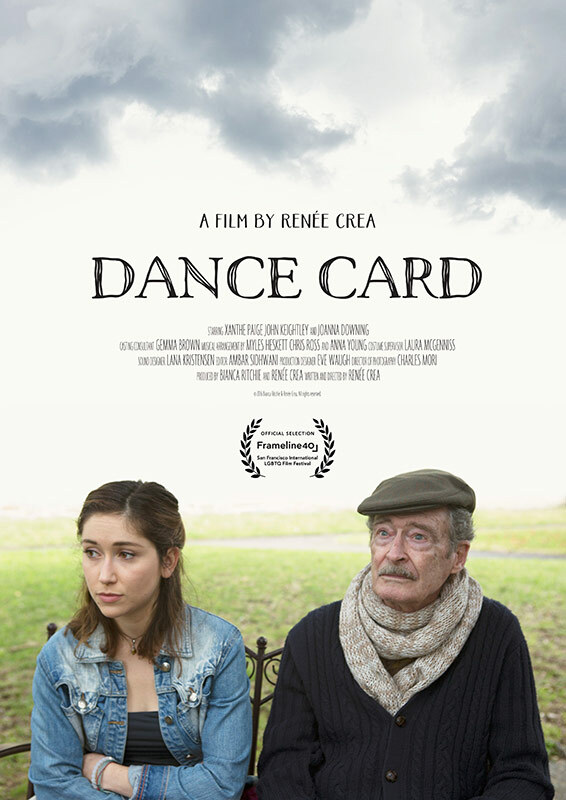 DANCE CARD segna il dubutto alla regia di Renée Crea. Nel 2014 Renée ha coprodotto il corto I’M YOU, DICKHEAD, che è stato persentato al Palm Springs International Short Fest e al Melbourne International Film Festival. Attualmente lavora presso Screen NSW dopo aver lavorato per anni nel marketing e nella distribuzione per Footprint Films, Moonlight Cinema e Screenrights. 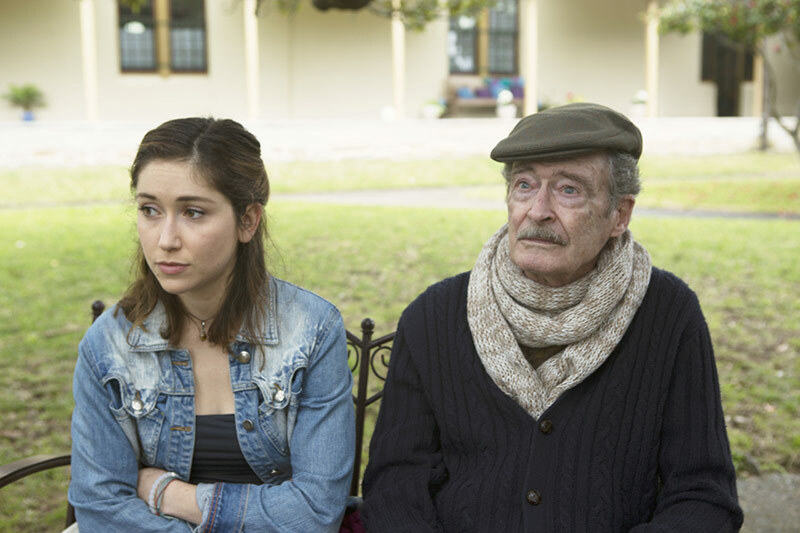 Cara wants to tell her grandfather something important about her life, and she’s worried that he might find it a bit shocking. It triggers his memories of life as a young man and the conversation gets off track as they take a walk – or rather a dance – down memory lane. Though she’s having a lovely time, Cara still has more to say – and old Gramps has some surprises for her, too. 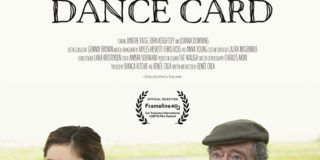 DANCE CARDis the directorial debut of filmmaker Renée Crea. In 2014 Renée co-produced the highly successful short film I’M YOU, DICKHEAD, which premiered worldwide at Palm Springs International Short Fest, and in Australia at Melbourne International Film Festival. It went on to play at Austin Film Festival, Fantastia, DC Shorts and Flickerfest, and garnered over 120,000 views on YouTube in its first month of release. 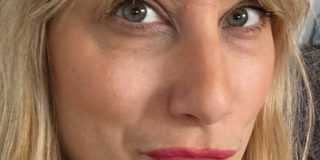 Renée freelanced as a Production Manager before producing her first short, INVASION (2008), which played at Palm Springs International Short Fest, Flickerfest, St Kilda Film Festival and Dungog Film Festival. 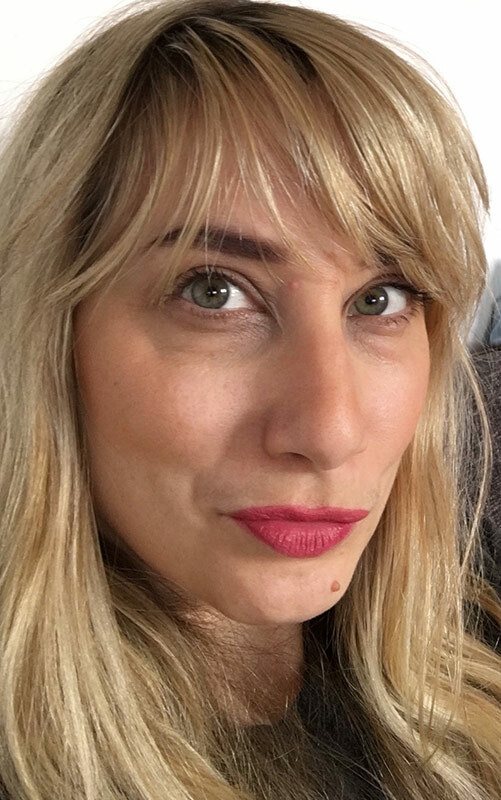 Currently working in Development and Production at Screen NSW, Renée has a background in marketing and distribution at companies such as Footprint Films, Moonlight Cinema and Screenrights. Renée holds a Bachelor of Creative Arts from the Victorian College of Arts.